OST brings transformational technologies and world-class solutions to more than 200 projects in federal, state, and local governments as well as the private sector, including Fortune 500 organizations. 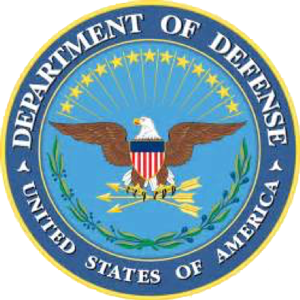 Since 2000, OST has provided optimized solutions for more than 24 projects at the US Department of Defense. For example, we have fulfilled 22 task orders for the US Air Force at 13 bases across the US, meeting our Shared Service Level Agreement (SLA) 99.9% of the time. 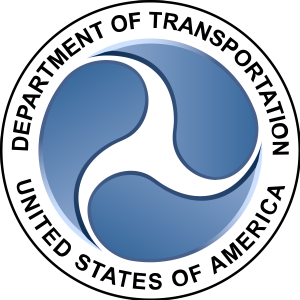 In five years working with the Department of Energy, OST has brought transformation and unprecedented performance, earning the highest award fee score of any prior Information Technology site support contractor. OST brought rigor and standardization to the environment, dramatically increasing uptime of services, consolidating data centers, moving to the cloud, and achieving the first of its kind clean security audit. OST supports 1,300 users across three nationwide facilities. 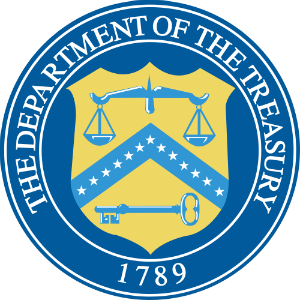 OST is supporting a Department of the Treasury Applications Development (AD) organization in the development, operations, and maintenance of systems to collect and process information for the Affordable Care Act (ACA). We have helped implement the mission-critical ACA Information Returns (AIR) system. The system enables the transmission of millions of information returns from Federal/State Marketplaces (such as healthcare.gov), large businesses, and insurance companies during each tax filing season. Our expertise includes providing management services, process improvement, technical writing, and quality assurance reviews. 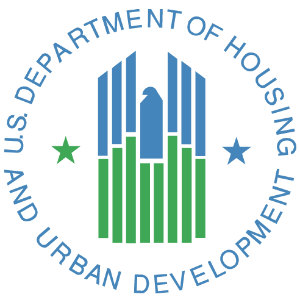 In our first four years of working with the Department of Housing and Urban Development, we eliminated $2.5 billion in improper payments, and received two awards, including the Presidential Quality Award for Management Excellence. Furthermore, OST acted as the PMO for a grants modernization program for $26 billion in grants as well as leading another modernization program for $16 million in grants. 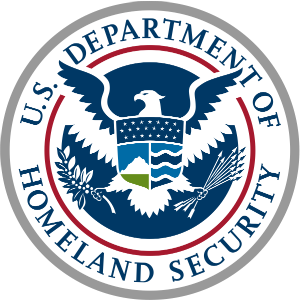 OST has been a trusted partner to the DHS since 2008. We are the primary contract assisting it with administering an insurance program, which manages approximately 5.6 million policies encompassing more than $1.2 trillion of coverage. In one of our successful projects for DHS, we leveraged data analytics to find the root cause of many transactions that were being rejected at the call center managing incoming cases for the Hurricane Sandy Task Force. By proposing and implementing a process change, we reduced error rates, helping to ensure homeowners received the money they needed quickly to rebuild their lives. OST provides sustainment services for more than 60 enterprise systems and a DOT data center, where we identified and implemented actions to address numerous performance issues and technology risks resulting in an increase in critical system availability from 82 percent to 100 percent and reducing the backlog of user support tickets by 90 percent. 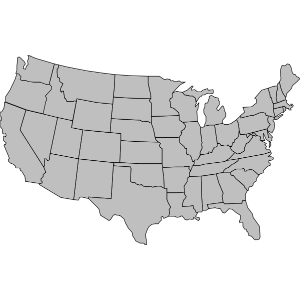 OST incorporates management consulting and integrated IT solutions to assess and deliver optimized and value-added solutions to more than 75 agencies within state and local governments. In the District of Columbia, for example, we provided staffing for 38 agencies, resulting in $55 million in cumulative cost savings, and reduced the procurement cycle from 16 to four weeks. In addition, we garnered the District the Computer World Honors Laureate for Economic Development, as an unprecedented 98% of more than $350M in IT spending went to the small business community.